Things are shaping up to get pretty action-packed this week as we’re tracking down all Fortnite Flaming Hoops locations. These stunt spots are scattered across the map but, if only we knew where to jump through Flaming Hoops. Well, we’re here to show you where they all are so you can complete this challenge for five lovely battle stars. First, a warning: don’t try this at home. Driving any vehicle action movie-style is fraught with danger, let alone sailing through the following Fortnite Flaming Hoops. We wouldn’t want to see any eager Fortnite fan getting hurt on our account, and lawyers are expensive. 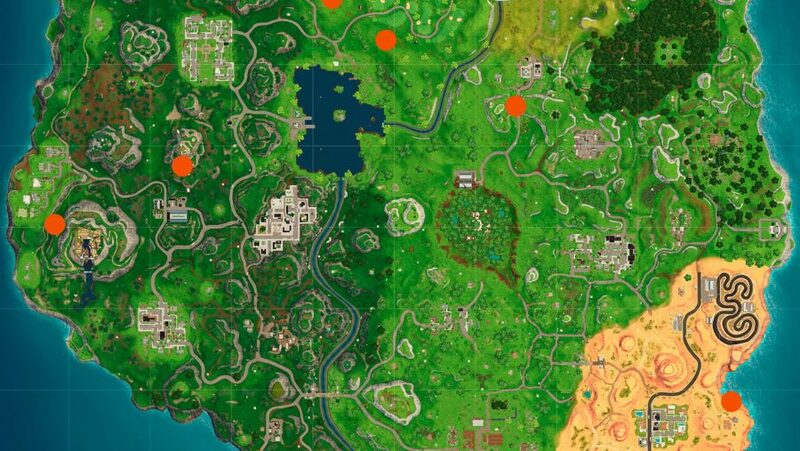 Before you get started on the rest of your Fortnite week 4 challenges – including your Fortnite search between a gas station, soccer pitch, and Stunt Mountain – here are all the Fortnite Flaming Hoops locations. We’ve hunted down all the Fortnite Flaming Hoops locations so you don’t have to, so get drivin’. Before you even get to each hoop, you’re going to need a vehicle – get to know where you can find an ATK and a Shopping Cart using the maps below, and then you can race over to each hoop in a flash. Note, like gold chests, both vehicle types have spawn chances, so they will not appear every time. Maximise your chance of nabbing one by landing in the spots with the most spawn chances. 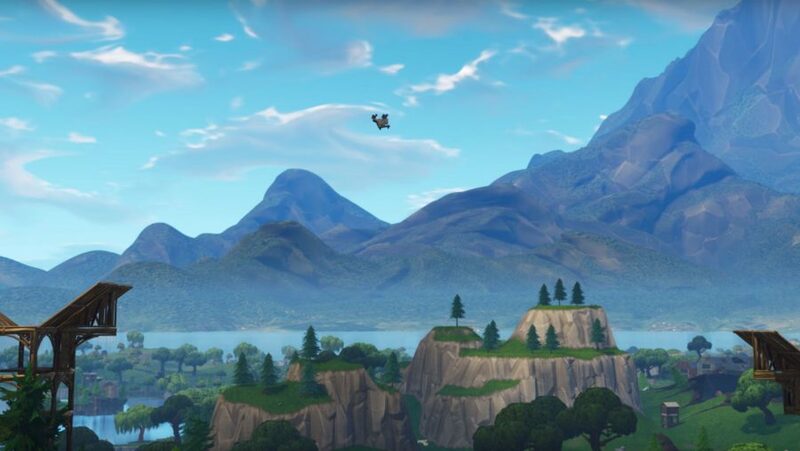 If you can, make it an ATK, they, offer more protection, and can hold a full squad. But, then again, the Shopping Cart is faster, so this might be the best option if you’re doing solos and duos. Note, like gold chests, both vehicle types have spawn chances, so they will not appear every time. Maximise your chance of nabbing one by landing in the spots with the most spawn chances. If you can, make it an ATK, they, offer more protection, and can hold a full squad. But, then again, the Shopping Cart is faster, so this might be the best option if you’re doing solos and duos.